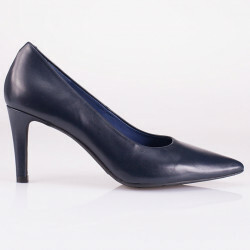 white leather pointy toe pump. 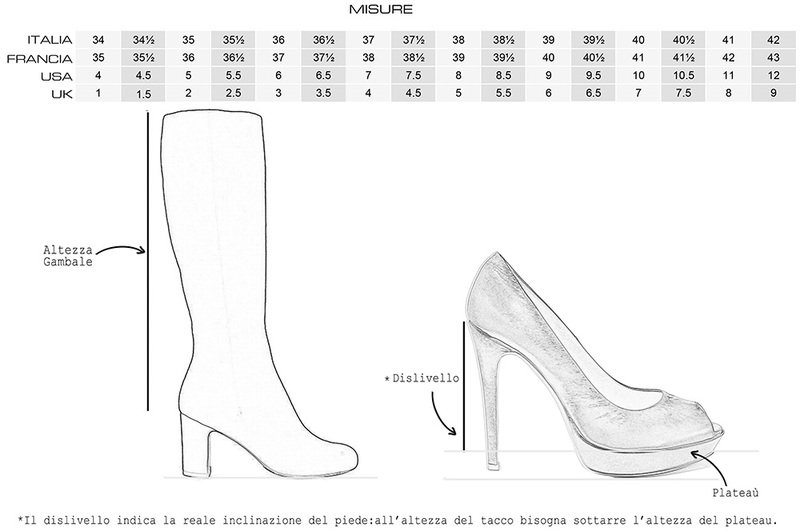 heel measures 10 cm. Adjustable ankle strap. leather sole . leather insole. hand made. made in Italy.